Home > podcast > What the word? NEW Thunderbird Wine? What the word? 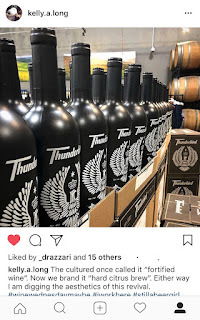 NEW Thunderbird Wine? What's the word? Bumming with Bobcat has been named the Podible certified Podcast Of The Week, but that wasn't this weeks biggest news. 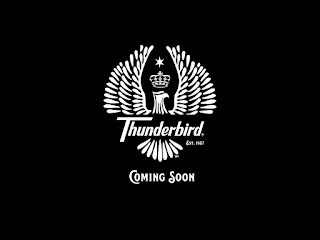 There have been rumors and rumblings that a NEW Thunderbird Wine is on the horizon! 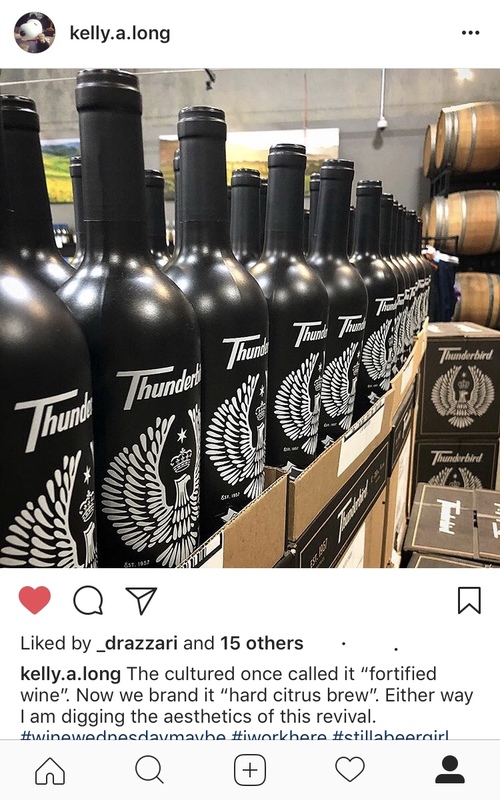 We broke the news at bumwinebob.com last Wednesday after good friend of the show Dave Razzari of the Pink Society sent me a photo on Instagram that @kelly.a.long posted showing off some new black Thunderbird bottles in stores. After news broke late last year that both the Night Train Express and Thunderbird had been discontinued, loyal bum wine fans have been waiting to see if anything take their place. 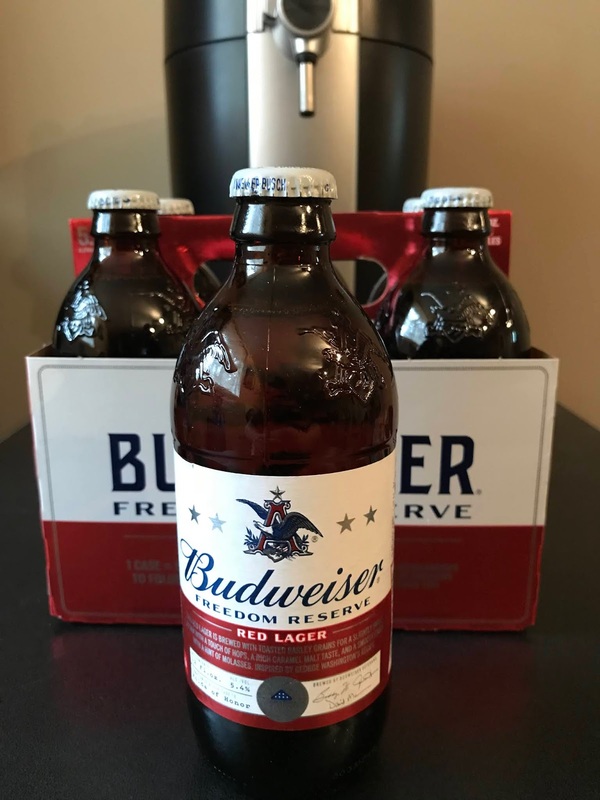 Is this a new take on the limited run Thunderbird Hard Citrus Brew that we saw hit certain markets back in 2016, or this a brand new wine? I have reached out to Gallo Wines for comment about this breaking story but just got the usual generic response from their consumer care representatives. 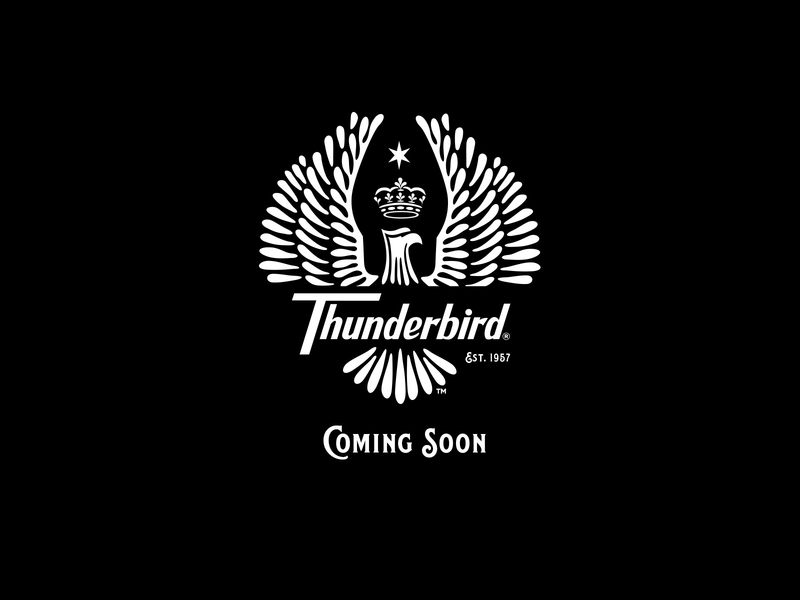 Unfortunately, Thunderbird® Citrus Brew has been discontinued. Over the years we've tried to keep up with the changing tastes of our customers, and as more and more people indicated a desire for different flavors, we found it just wasn't feasible to continue to produce it. At the present time, we don't make a product similar in flavor. We are sorry to disappoint you. Thank you for the loyal support of our products! Stay tuned to bumwinebob.com for all the breaking news as it comes in! 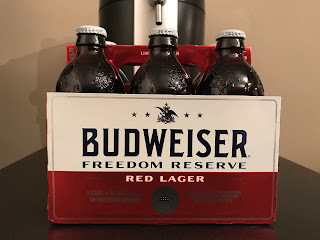 With all the Malt Liquor Mayhem behind us, I am happy to celebrate America with the Budweiser Freedom Reserve Red Lager as the bumwinebob.com beer of the week! A smooth and enjoyable beer! 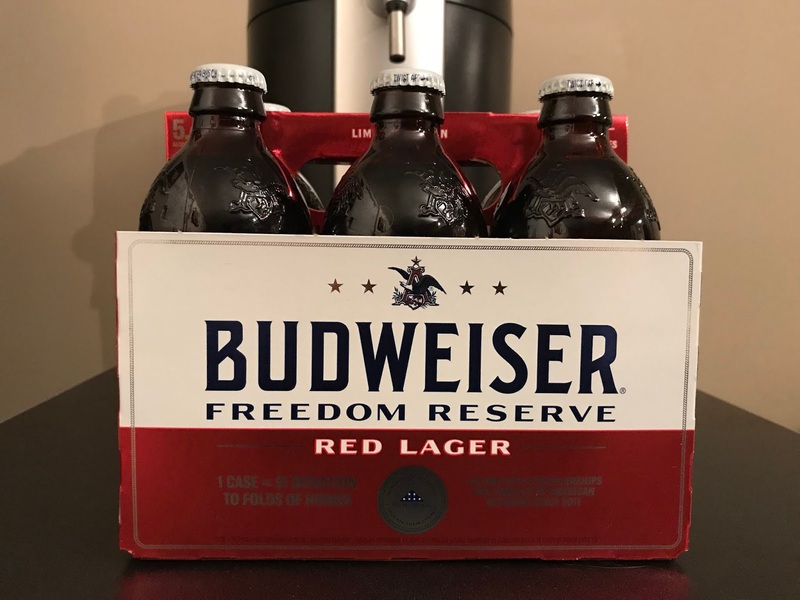 Pick up a six pack and enjoy this summer! Don't forget to head over to the Bumming with Bobcat Merch Store on TeePublic for some great deals on classic bWb t-shirts along with other great designs from the TeePublic community! Keep your eyes posted as there will be a few big sales coming to the store in the month of June!